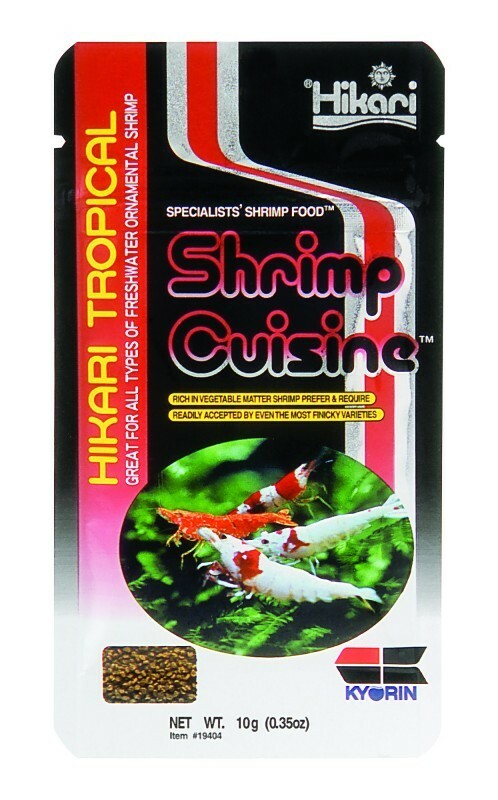 Shrimp Cuisine has been developed after considerable research into the nutritional requirements of delicate and higher end shrimp. A formulation utilizing a wide range of ingredients including vegetable matter herbivorous shrimp prefer especially seaweed and spirulina. Sinking Disc – The World’s Smallest Manufactured Disc! Feed multiple times daily, the amount your shrimp will consume within a few minutes. Always avoid over-feeding and remove any uneaten food after the feeding period to avoid water quality issues.